Under the name of Citizen Science, many innovative practices in which volunteers partner with scientist to pose and answer real-world questions are quickly growing worldwide. Citizen Science can furnish ready made solutions with the active role of citizens. We particularly bridge Computational Social Sciences with Citizen Science philosophy, which in our case takes the form of what we call Pop-Up Experiments: Non-permanent, highly participatory collective experiments which blend features developed by Big Data methodologies and Behavioural Experiments protocols with ideals of Citizen Science. Our methodology is based on community processes that seek to make the city and urban environments an open lab and we do it through OpenSystems platform. We are committed to multidisciplinary and horizontal research, innovation and public engagement. Our research also incorporates artists into scientific groups, in a stable and fruitful way, so that they can be important pieces in the new knowledge generation process. 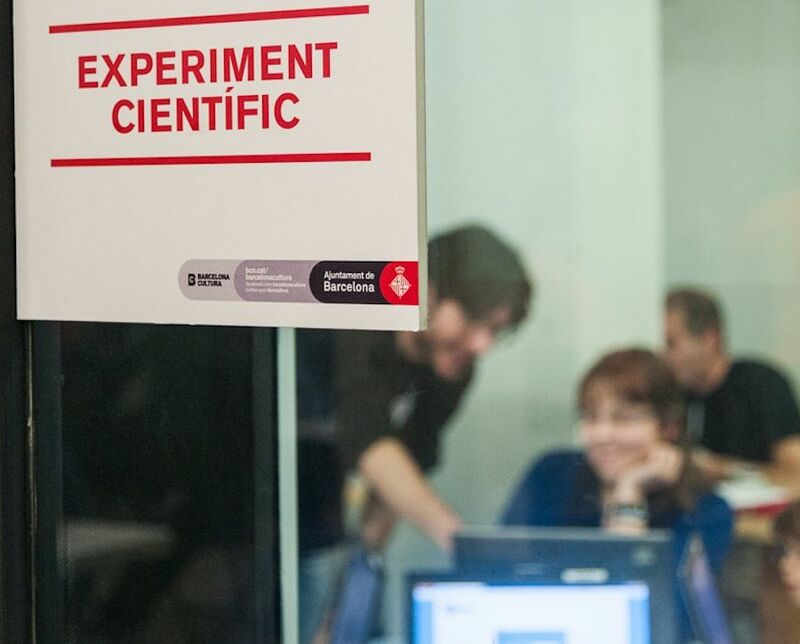 We coordinate the Barcelona Citizen Science Office (an initiative with Barcelona City Council), we have received a RecerCaixa grant to improve the mechanisms to make possible citizen science projects and we are founding members of the European Citizen Science Association.